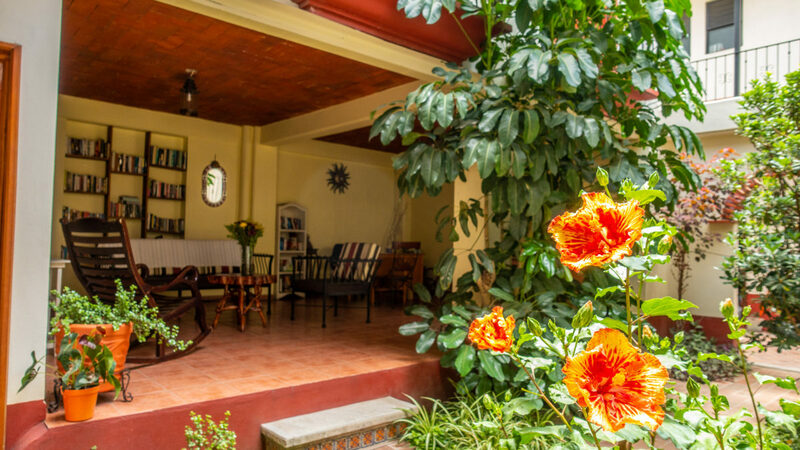 Al Sol provides comfortable and fully furnished apartments in the center of Oaxaca City. These lovely units have all the amenities included and weekly cleaning. Al Sol is located south-east of the historical centre in a tranquil and safe residential area. 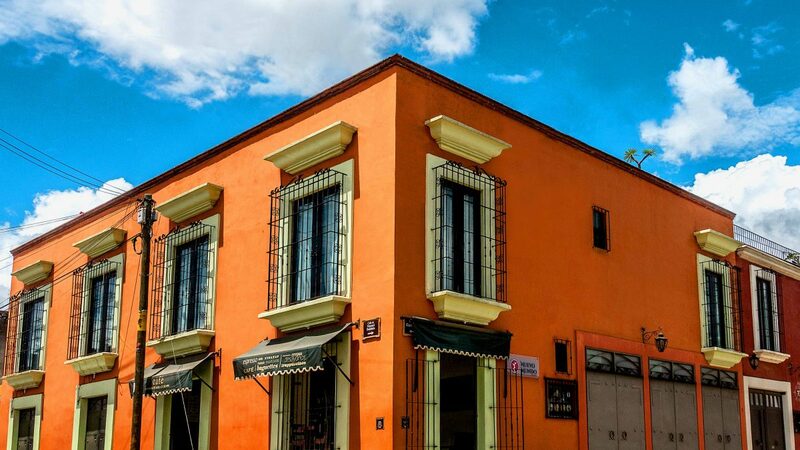 It is only a 10 minute walk from the apartments to the Zocalo or main square. 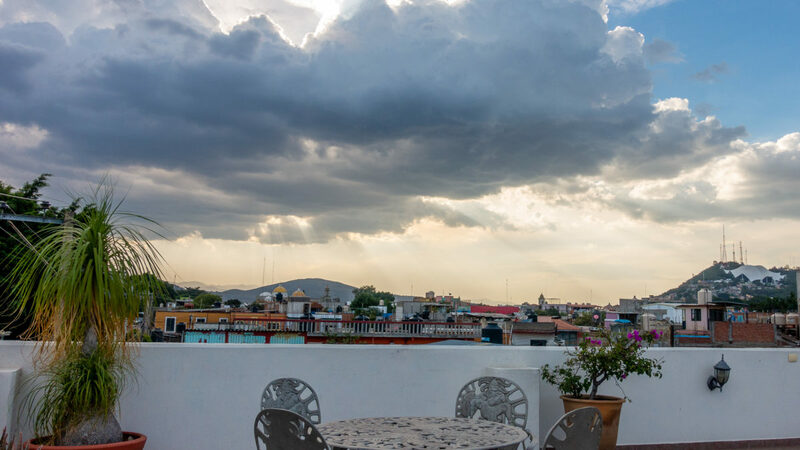 The perfect complement to your apartment is the beautiful roof terrace that has an amazing 360 degree view, which undoubtedly will tempt you to relax, read, take a sunbath, mingle with other guests, watch the sunset or enjoy the moonlight during Oaxaca’s warm evenings. The hospitality and attention of the owners and staff will help turn your stay into a complete life experience. 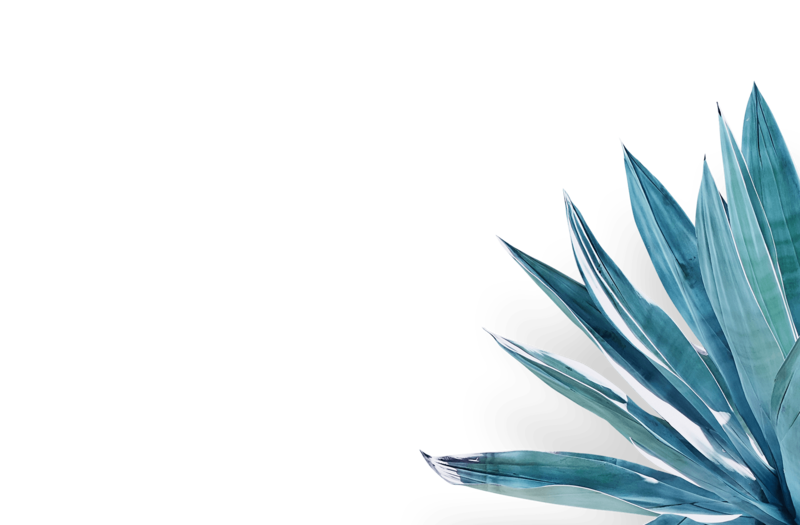 We enjoy meeting you and showing you what Oaxaca has to offer. Come and enjoy this magnificent experience and make one of the Al Sol apartments your home in Oaxaca. 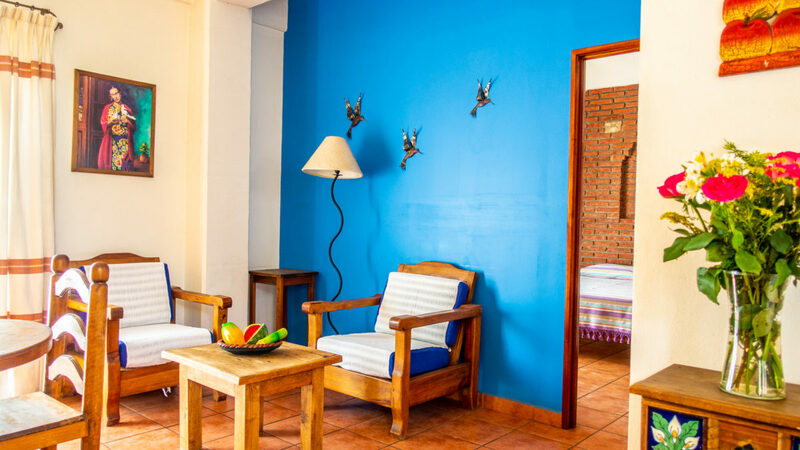 "There’s no other place in Oaxaca that offers the service, comfort, and sparkling cleanliness for the value that’s found at Al Sol. 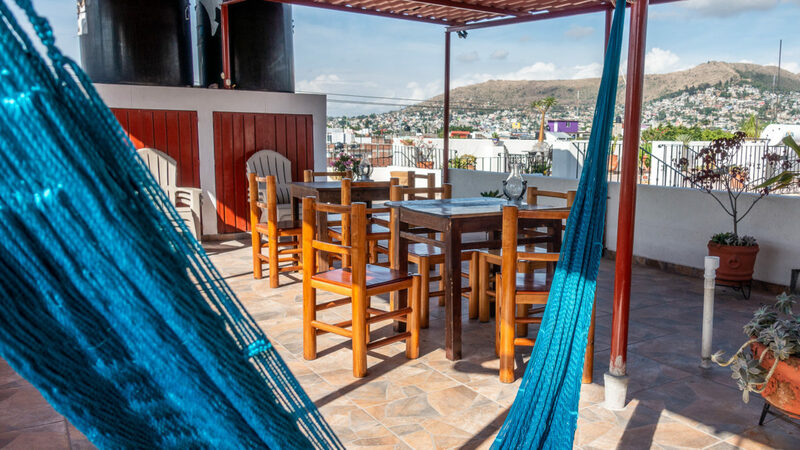 This beautiful, happy place offers the perfect combination of independence in my own apartment with the option to socialize and meet new, interesting people on the spacious, comfortable azotea (rooftop deck). I truly won’t stay anywhere else in Oaxaca!" 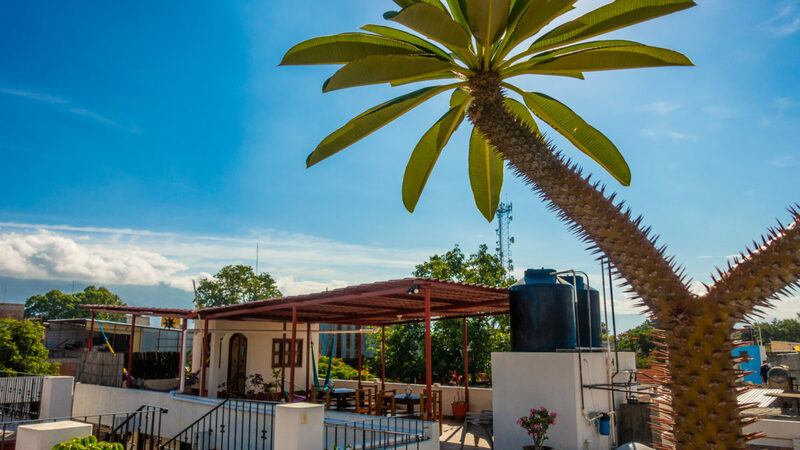 "Al Sol apartments is a great place to live in Oaxaca. The studio number 11 is my favourite: it is large, quiet and beautifully decorated. You can get anywhere in the Centro Historico just by walking 10-15 min. The owner, Veronica, is very kind and always tries to accomodate all my needs. I warmly recommend this place." "Apts Al Sol have been my home away from home. I like the friendly atmosphere and tranquillity. It’s located close to cafes, shops and a few blocks away from downtown. Apt 14 is my favorite. It’s the perfect size and price for me. I enjoy listening to the fountain and the easy access to the beautiful patio and library"
"I love Oaxaca, and I can't imagine staying anywhere in this beautiful city other than Al Sol. More than the terrific neighborhood and the great building (the terrace is AMAZING), there's a sense of tranquility here that always makes me feel like I'm coming home to an oasis. I honestly think this feeling originates with the Coronel family, who truly go to whatever lengths are needed to make sure their guests are happy and comfortable, and are the most responsive landlords I have ever had. Veronica even did my grocery shopping after I suffered a bad ankle sprain! I honestly think that when you consider everything, it's far and away the best deal around." "I stayed al Al Sol apartments for 1 month, and everything was wonderful. The room was decorated nicely and well equipped, and the entire building is gorgeous, including the rooftop. But perhaps most importantly, Veronica and Luisa were incredibly friendly and accommodating and this set the tone, as all of the other occupants were very friendly and sociable. I was invited to several parties within the building and gestures like this made the space feel far more like a home than a hotel. I would love to return"
"We have absolutely loved our stay at Al Sol Apartments. We chose to live in Oaxaca because we were drawn to these lovely apartments and they didn’t let us down. They are in a lovely setting with a courtyard, our apartment number 9 had a great set out with plenty of natural light. Veronica is so friendly and was very helpful with any requests and the cleaner Mari was also very friendly and flexible with cleaning hours. We enjoyed relaxing on the rooftop, having a drink and interacting with other guests, although the complex is also very private and at times feels like you have it all to yourself. 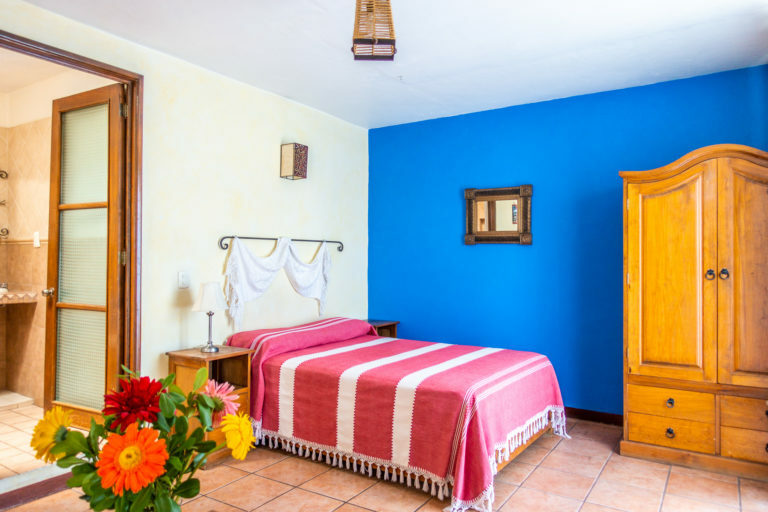 As a young couple living in Oaxaca, this was a great location as it is walking distance to anywhere in Centro, as well as to the big Chedraui supermarket and small fruit and veg market. 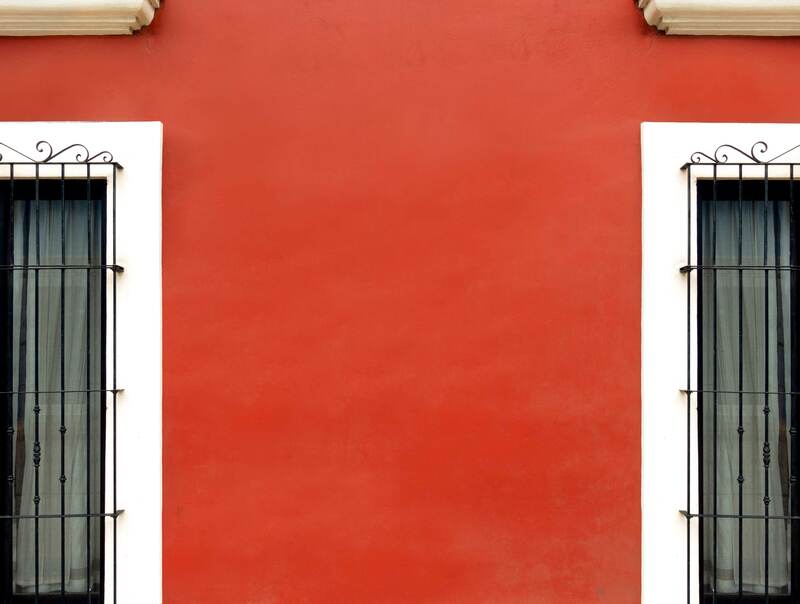 Oaxaca has it all - bars, restaurants, museums, galleries and the best food in all of Mexico! We will definitely stay here again when we are back in Oaxaca!"